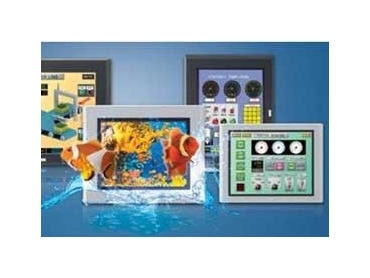 IDEC introduces their latest range of touchscreens featuring advanced functions, cutting-edge display technology and intuitive software to deliver a superior visual experience and offer flexible solutions for all HMI applications. The HG2G/HG3G/HG4G touchscreens from IDEC incorporate cutting-edge colour conversion technology used in LCD TVs to deliver an intense visual experience. Distance is not an issue with IDEC touchscreens, which can be remotely accessed, monitored and controlled through a web browser using a PC, PDA or SmartPhone.